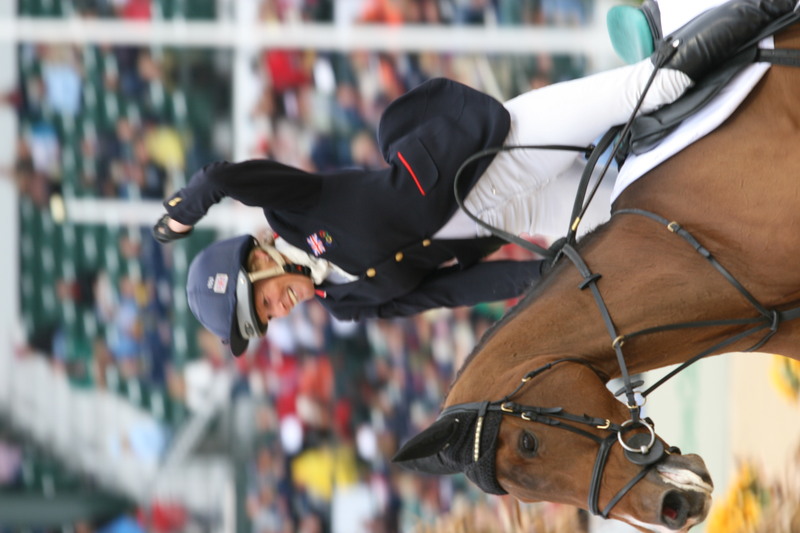 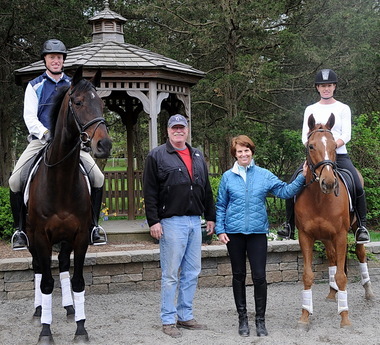 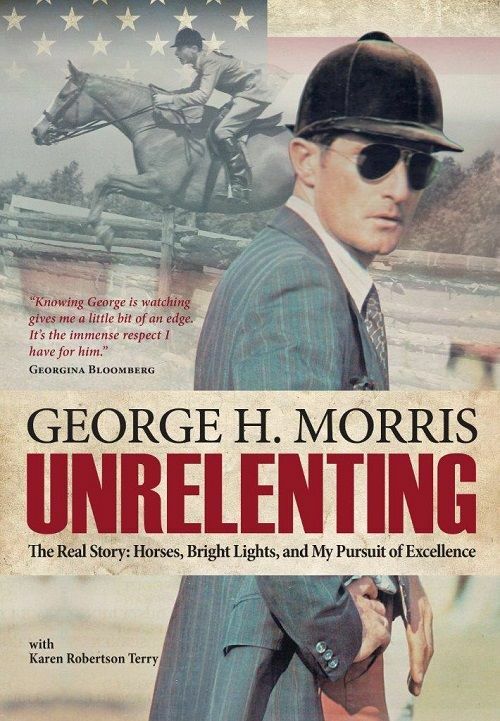 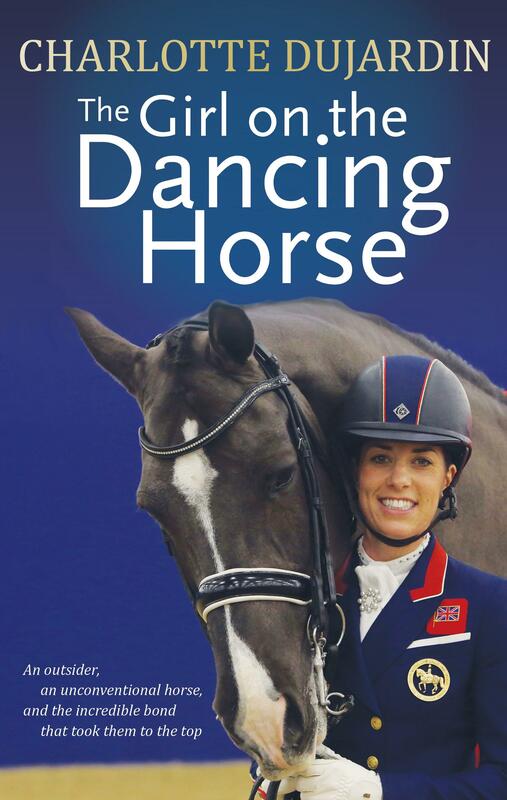 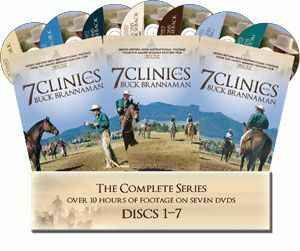 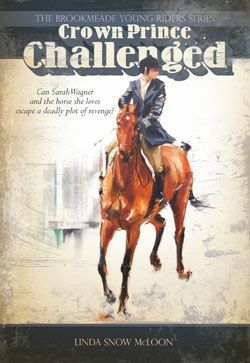 Trafalgar Square Books is thrilled to have two new books by two amazing contributors to the equestrian world featured in the May 2013 issues of Dressage Today and Practical Horseman magazines. 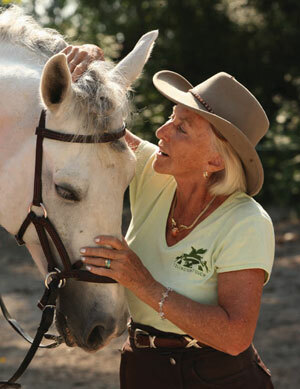 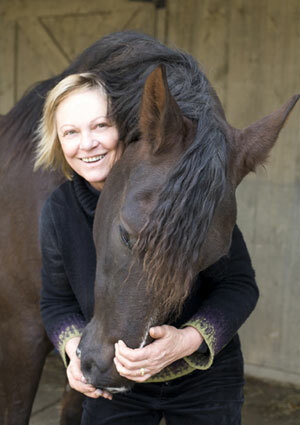 Check out the feature excerpt from Linda Tellington-Jones’ new book DRESSAGE WITH MIND, BODY & SOUL in DT. 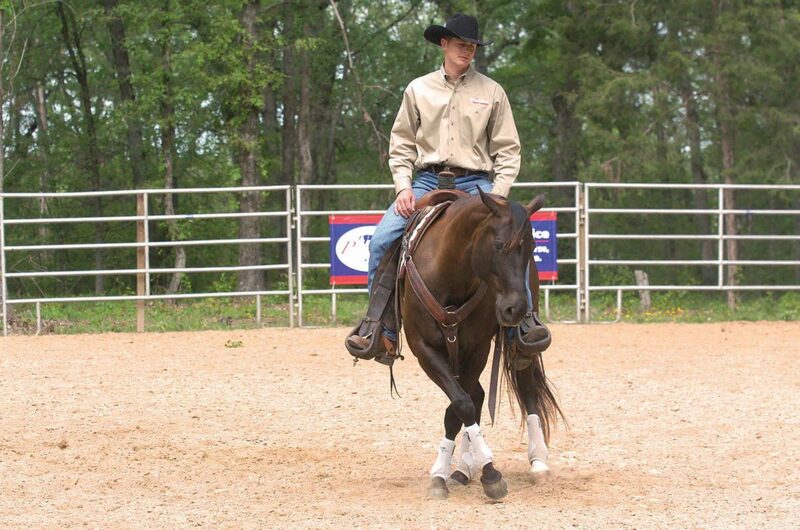 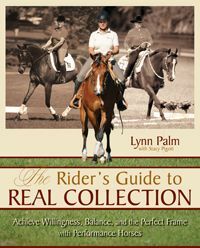 Linda explains some of her training revelations, insights concerning horse behavior, and fresh ways of looking at the Classical Training Scale. 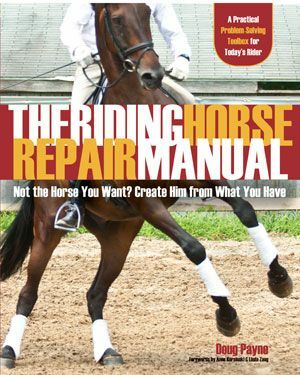 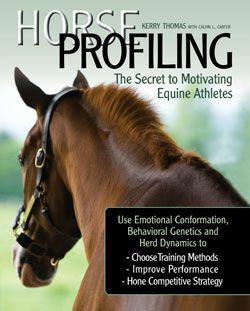 You can download a free excerpt from Linda’s new book from the TSB online bookstore (CLICK HERE), and be sure to pick up a copy of the May issue of Dressage Today! 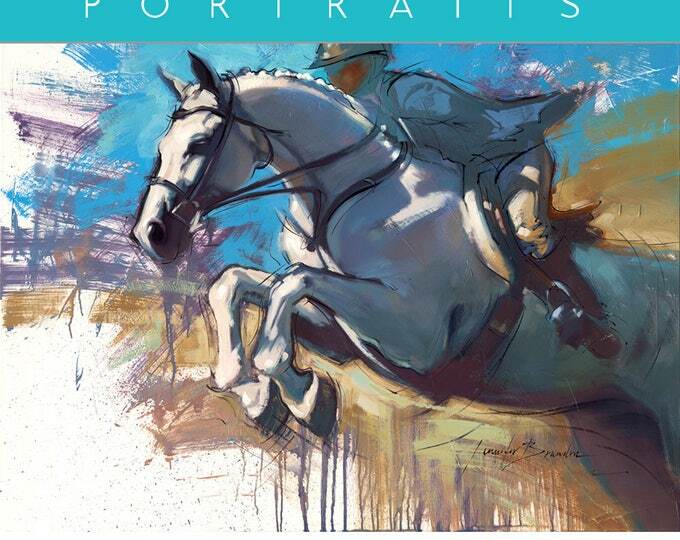 Practical Horseman’s special eventing issue sports a great photo of TSB author Phillip Dutton on the cover, and inside you’ll find an excerpt from the forthcoming book MODERN EVENTING WITH PHILLIP DUTTON. 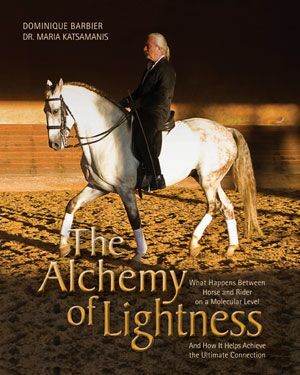 A limited number of pre-release copies of Phillip’s new book will be available at Rolex Kentucky Three-Day Event (CLICK HERE to read more about this). 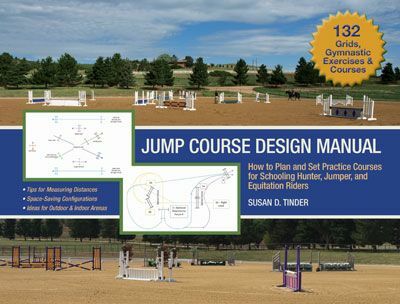 You can download an additional excerpt from MODERN EVENTING WITH PHILLIP DUTTON from the TSB online bookstore (CLICK HERE). 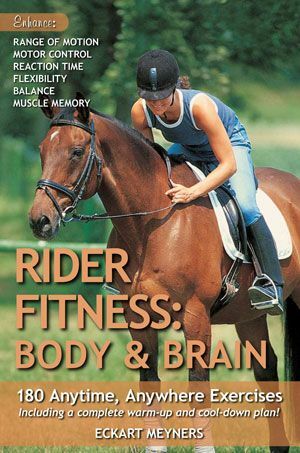 TSB is proud of its authors and their fabulous new features in these two top equestrian magazines. 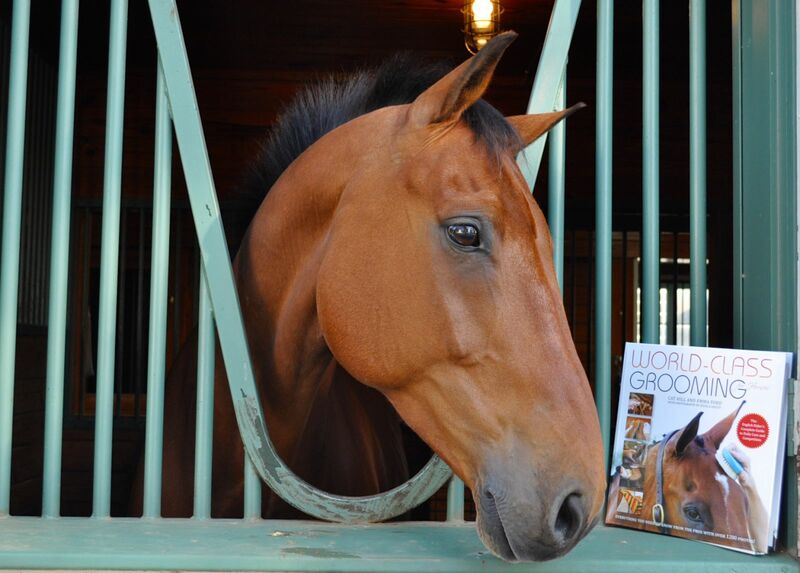 Pick up your copies of DT and PH wherever quality magazines are sold. 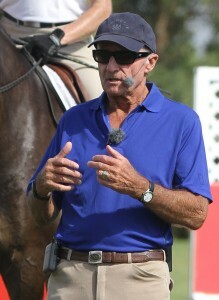 Meet TSB Author Denny Emerson and Get a Signed Copy of His Hit Book at Rolex! 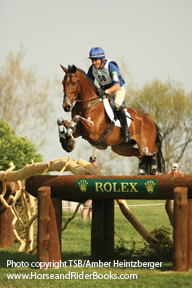 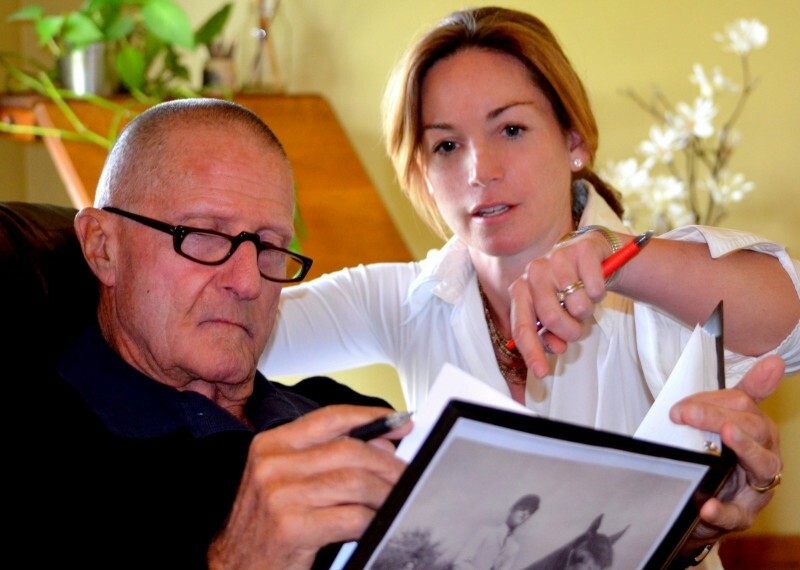 Olympic eventer Denny Emerson will be signing copies of his best-selling new book HOW GOOD RIDERS GET GOOD during the lunch break on Saturday at this year’s Rolex Kentucky Three-Day Event (April 28-May 1, 2011). 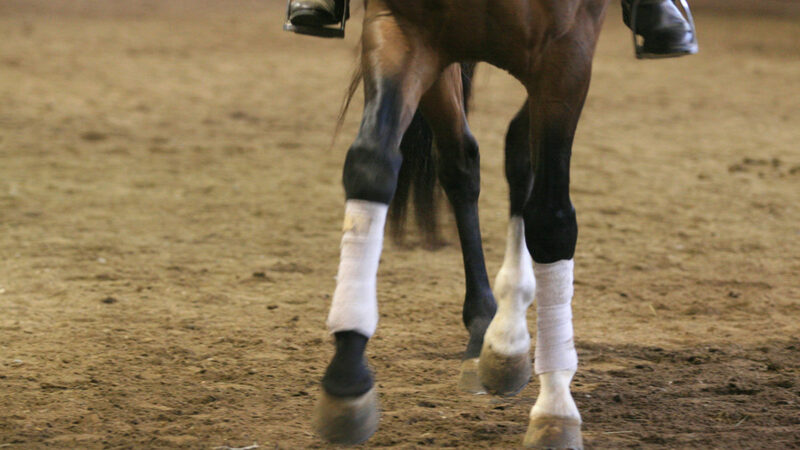 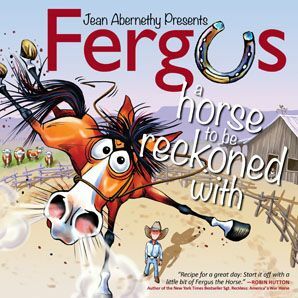 Don’t miss the excitement of this event, where some of the world’s best (and most fearless) horses and riders converge on the famed grounds of the Kentucky Horse Park in Lexington. 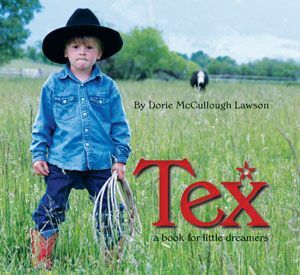 And definitely be sure to stop by the Bit of Britain shop at the Trade Fair during Saturday’s lunch break so you can meet Denny! 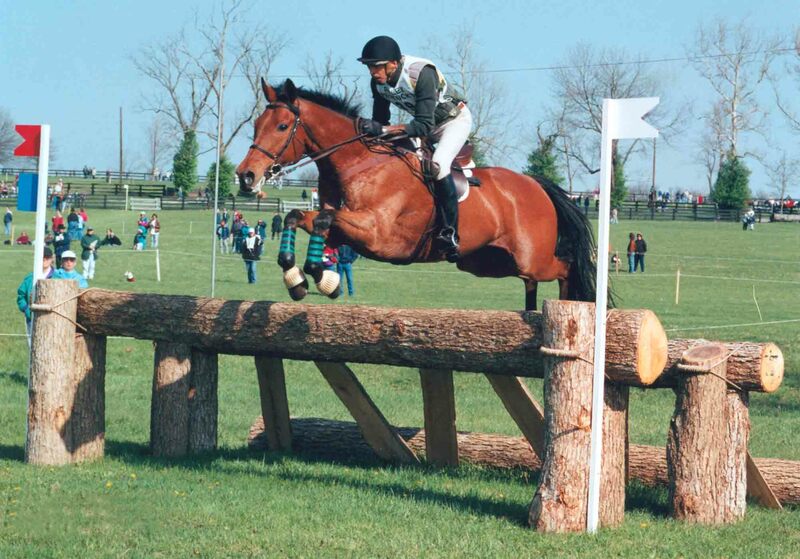 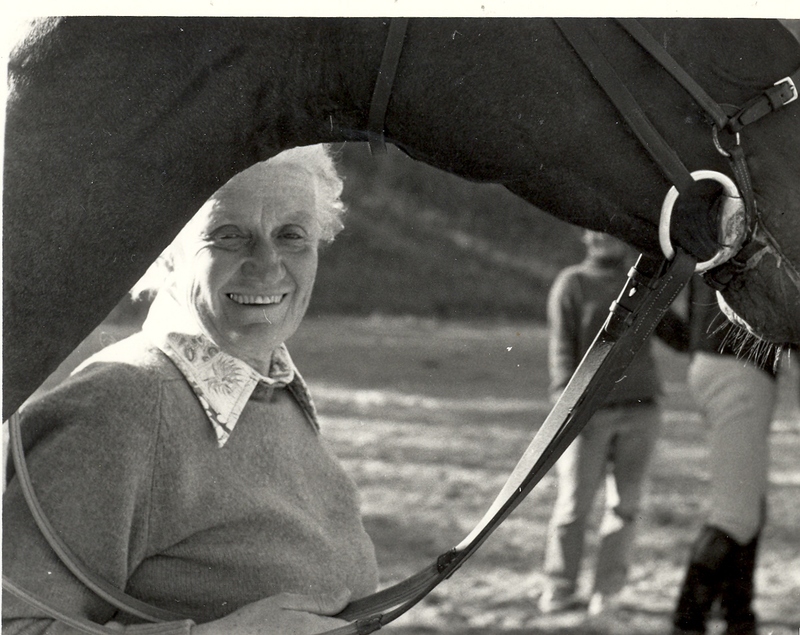 TSB author Denny Emerson on King Oscar at the Rolex Kentucky Three-Day Event in 1996. 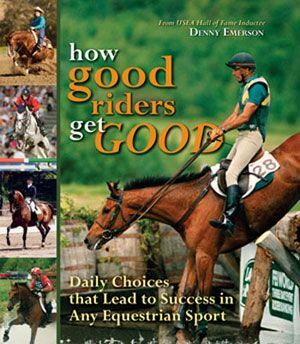 HOW GOOD RIDERS GET GOOD is on sale all this month at the TSB bookstore. 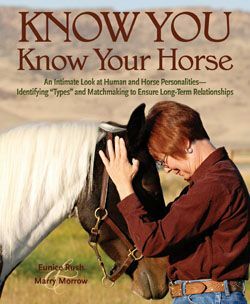 You can download a FREE sample chapter by clicking HERE and then choosing the FREE SAMPLE DOWNLOAD on the right side of the page.